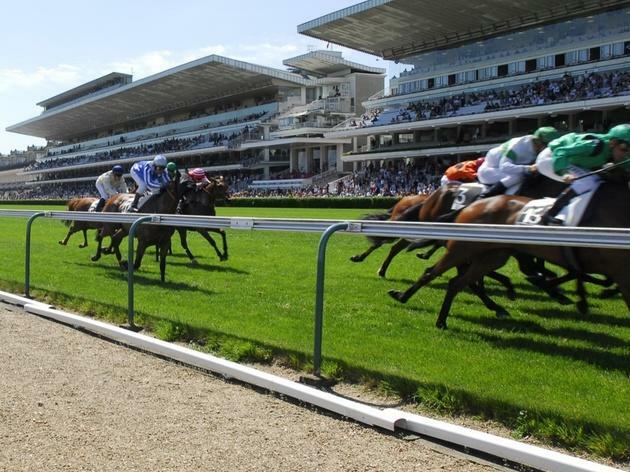 Flat racing in the Bois de Boulogne. 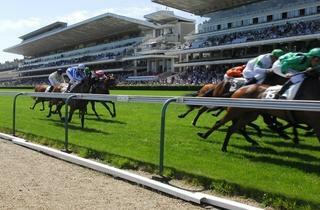 This course hosts the racing season's most fashionable social event, the Prix de l'Arc de Triomphe Lucien Barrière. Women in wild hats get in for free.